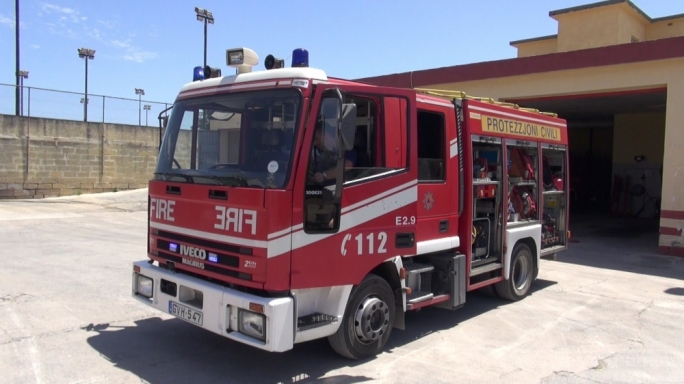 A cabin cruiser that was being repaired at the Manoel Island shipyard caught fire on Tuesday evening. The fire was brought under control by members of the Civil Protection Department. The police confirmed that the incident had been reported at roughly 6.30pm. It is not yet known what caused the fire.